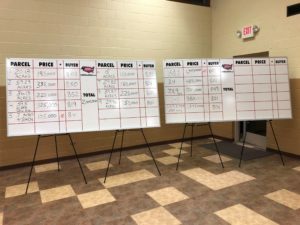 Tuesday, March 26 was a packed house at the Port Sheldon Township Hall in West Olive, Michigan as we were selling 270 Acres of Land in Holland, Michigan. 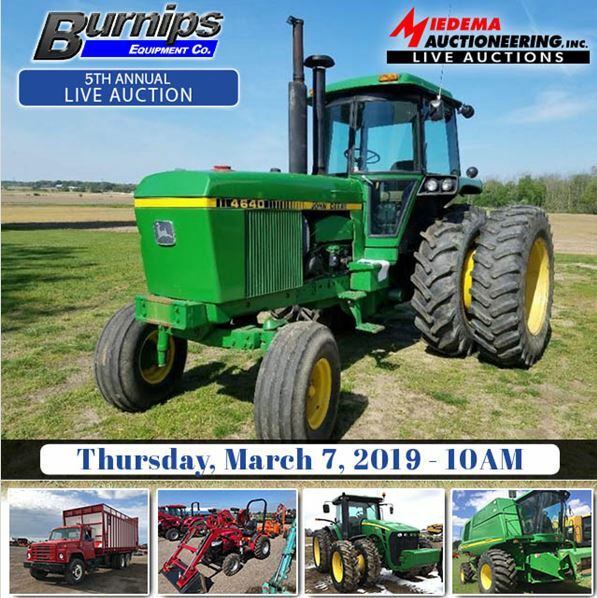 This auction was being held to help settle the estate of Howard Baumann. Howard owned 270 acres with frontage on 20th, 124th, 128th & Van Buren, just North of New Holland. 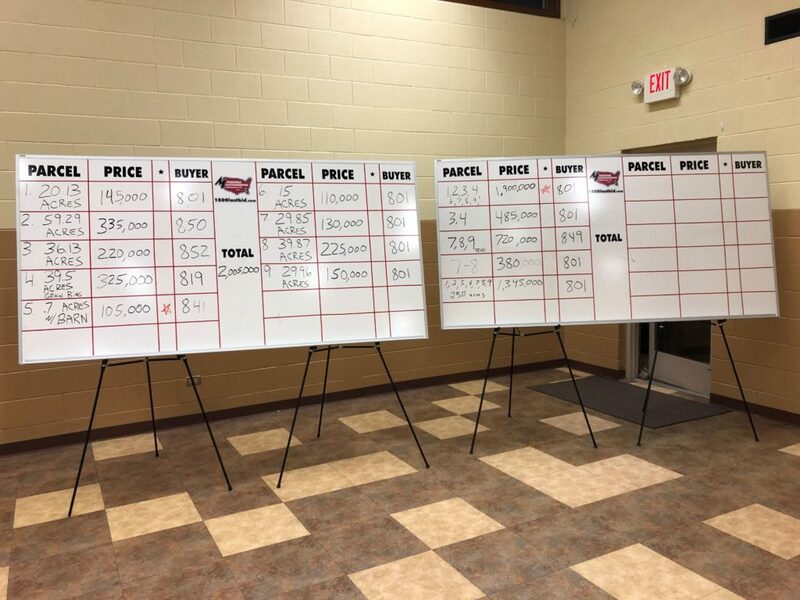 Bids flew around the room for 2 hours, and as time dwindled down, the final bids were placed and two high bidders closed the night with owning the 270 acres of land. One bidder walked away with 8 of the 9 parcels, and the second bidder walked away with 1 parcel. At the end of the night the 9 parcels were sold for a final bid of totaling $2,005,000 + 3% buyers premium, bringing $7,648/acre! Want To Know More About Auction Results?